We are the Eagle Motorsports team at Georgia Southern University. 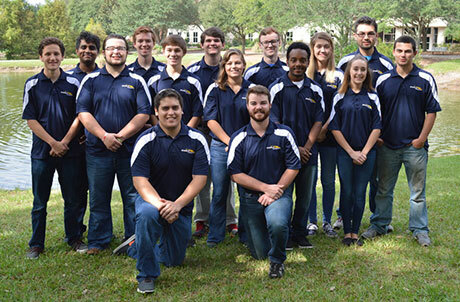 We participate in two collegiate design series competitions across the United States. These two competitions are Formula SAE and Baja SAE. We also are the first collegiate team to ever compete in the Baja 1000 race. We use the skills we have learned in our classes to design, fabricate, and race a Formula and BAJA style racecar in ten months. 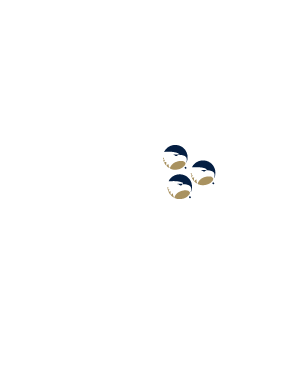 We compete every year against approximately 120 other engineering schools from all over the world. 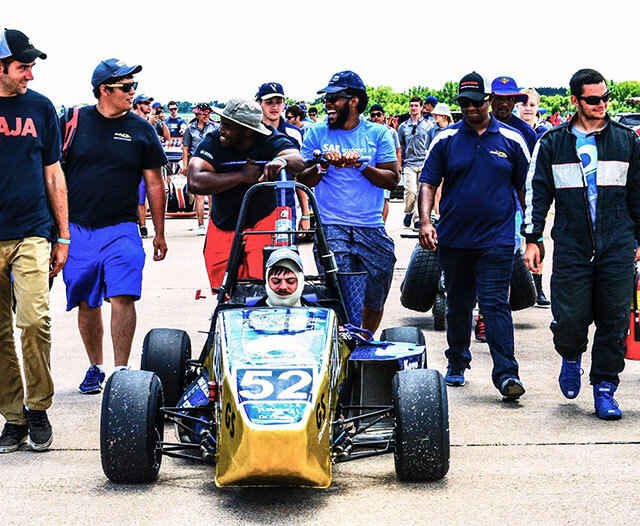 The Eagle Motorsports organization welcomes all students of every major and class year. Students must be enrolled minimum part time in order to participate. With this organization, you will learn business, marketing, finance, engineering and team skills! We are extremely dependent on the relationships we build with our partners who sponsor us. Thank you! 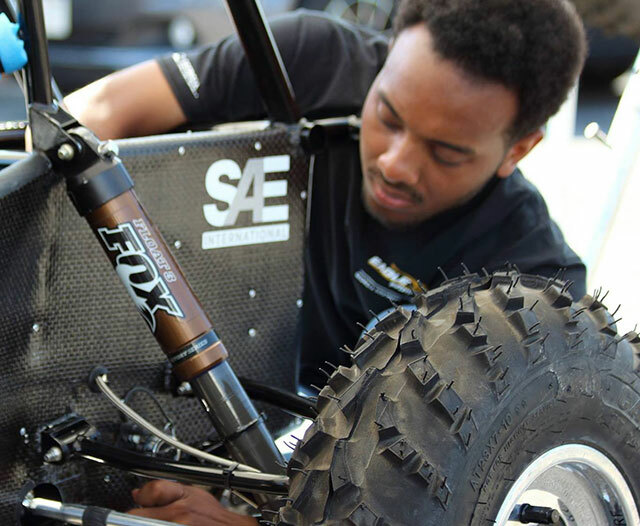 Baja SAE consists of competitions that simulate real-world engineering design projects and their related challenges. Engineering students are tasked to design and build an off-road vehicle that will survive the severe punishment of rough terrain. Each team’s goal is to design and build a single-seat, all-terrain, sporting vehicle whose structure contains the driver. The object of the competition is to provide SAE student members with a challenging project that involves the design, planning and manufacturing tasks found when introducing a new product to the consumer industrial market. Each student team designs, builds and tests a prototype based on a series of rules whose purpose is both to ensure onsite event operations and promote clever problem solving. The vehicle will be inspected in a series of tests to ensure it complies with the competition rules; in addition, the vehicle with driver will be judged in a number of performance tests on track. The rest of the judging is completed by experts from motorsports, automotive, aerospace and supplier industries on student design, cost and sales presentations.